Bear Creek development is a beautiful, walkable community on the Emerald Coast of Florida, home of the most beautiful beaches in America and some of the most sought-after real estate in Florida. It is located near Scenic Highway 30-A, the Beaches of South Walton, Destin, Panama City Beach, Santa Rosa Beach, Rosemary Beach, and Seaside. The community of Bear Creek retains the natural beauty of old Florida but has the conveniences and offerings of a growing coastal town. 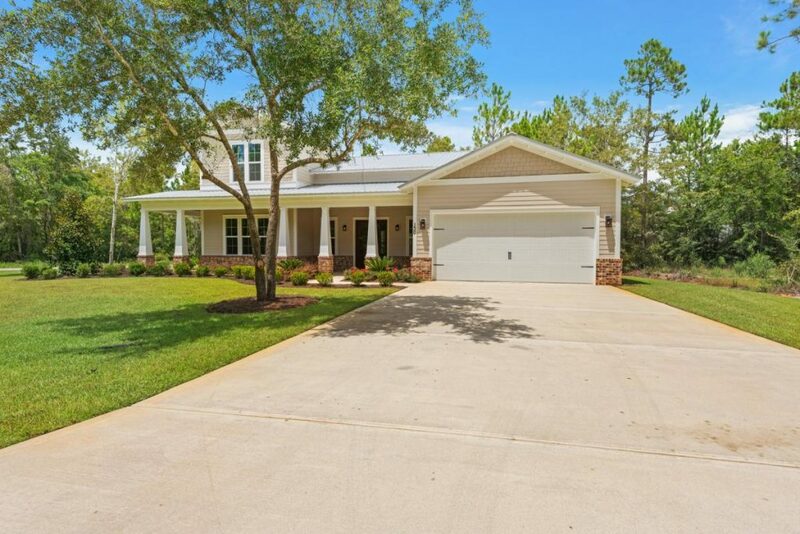 Bear Creek is tucked away among mature hardwoods and natural waterways while promoting the carefree Florida lifestyle and maintaining the advantages of living on the Emerald Coast. Bear Creek is close to beach access, shopping, restaurants, community events, the international airport and golfing are nearby. Bear Creek provides the proximity for families without the inconveniences of living in a booming resort area.